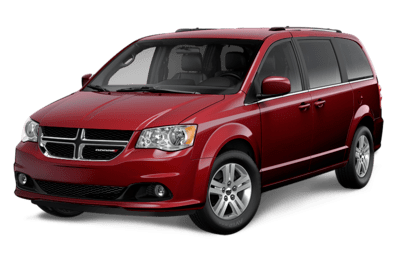 The 2018 Dodge Grand Caravan is the ultimate minivan because when it comes to reliability it never disappoints. With the incredible Stow ‘N Go seating, which gives you the most options when it comes to storage and seating, as well as a combined fuel efficiency rating of 11.8 L/100km hwy/city, the Dodge Grand Caravan is a vehicle built to get you, and your family anywhere you need to go. 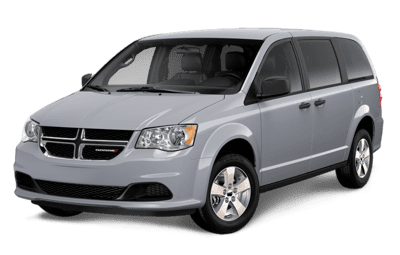 We’ve even taken the liberty of pitting the Grand Caravan against the Honda Odyssey, and the Toyota Sienna, so you can see how it stacks up against its competition. Additionally, the Grand Caravan also takes its classic namesake to the modern age with the latest technologies in comfort, convenience, and safety. 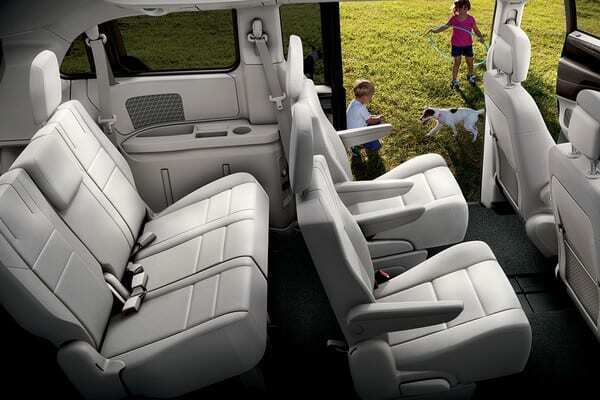 Uconnect, the central hub for most of the Grand Caravan’s interior tech, offers you access to a variety of audio functions, navigation, and applications. 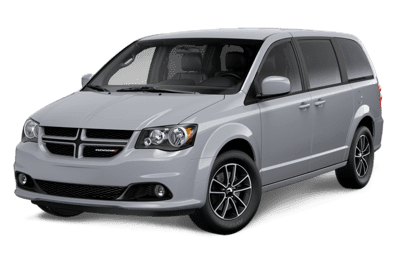 A 6.5-inch touchscreen display helps you navigate the various multimedia menus, DVD entertainment system, a ParkView Rear Back up camera, Park Sense Front and Rear Assist system, as well as a variety of active and passive safety features. 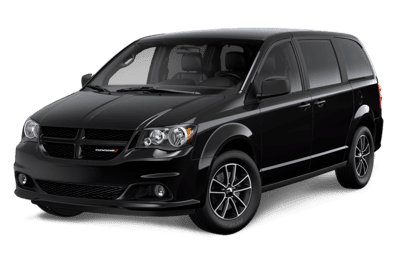 Over the years, the Grand Caravan has gained the ParkView Rear Back up camera, and a newly-standard 6.5-inch touchscreen display. While not much has changed with the Grand Caravan in the last few model years, with most of the Grand Caravan’s trim levels either shifting or being removed altogether, it’s worth noting that the modernization of this well-known minivan is well worth pointing out. The Dodge Grand Caravan’s great additions helped push this industry standard to the modern age.